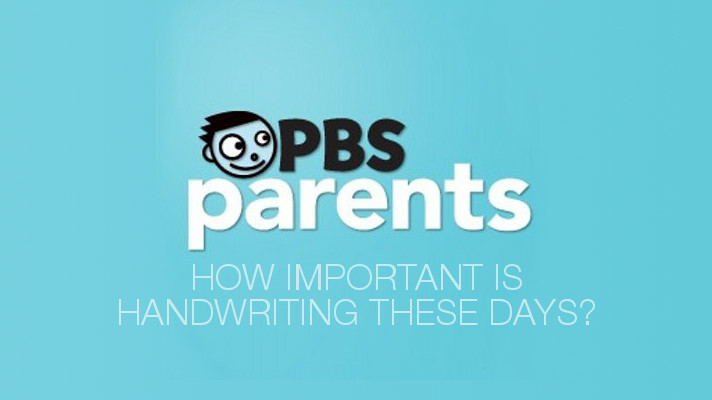 D+D on PBS: How Important is Handwriting These Days? Think about the last time you wrote something. Did it involve pencil and paper? Or fingertips and a phone screen? In today’s digital world, we adults seem to be doing less old-school writing than ever before. But what would happen if we let our kids follow our lead, do all their writing on a device, and never develop good handwriting skills? Our baby monitor, after an unnecessarily thorough analysis. When you’re having a baby these days, there are lots of must-have items every parent puts on their shopping list. 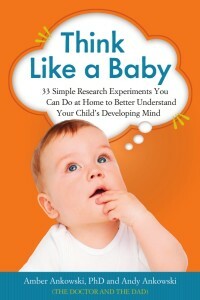 Cribs, car seats, strollers, clothes, parenting books, poopy diaper receptacles, and of course, baby monitors. For our first baby, we had a simple, straight-out-of-the-Stone-Age audio monitor, which only let us hear what our baby was doing, without actually seeing anything that was going on…How primitive, right?